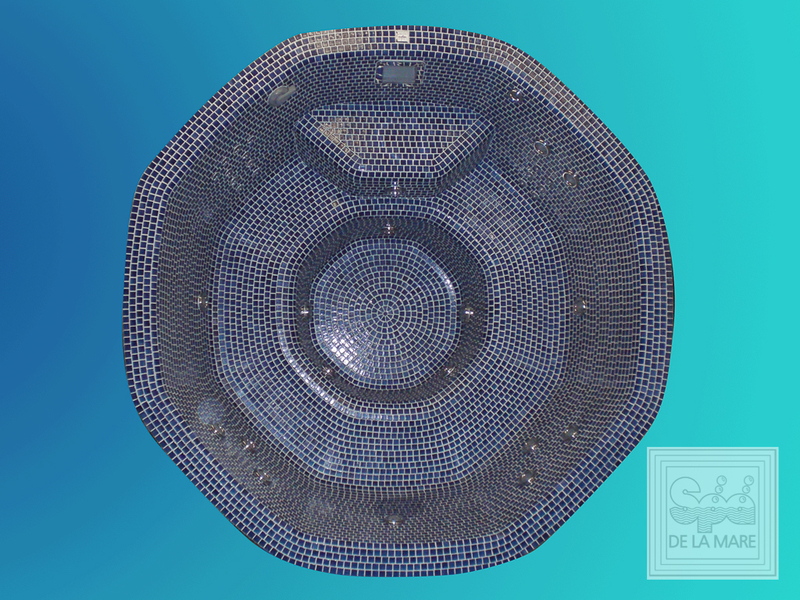 Spa De La Mare provide an enduring range of multi-jet hydrotherapy spa pools for your enjoyment. 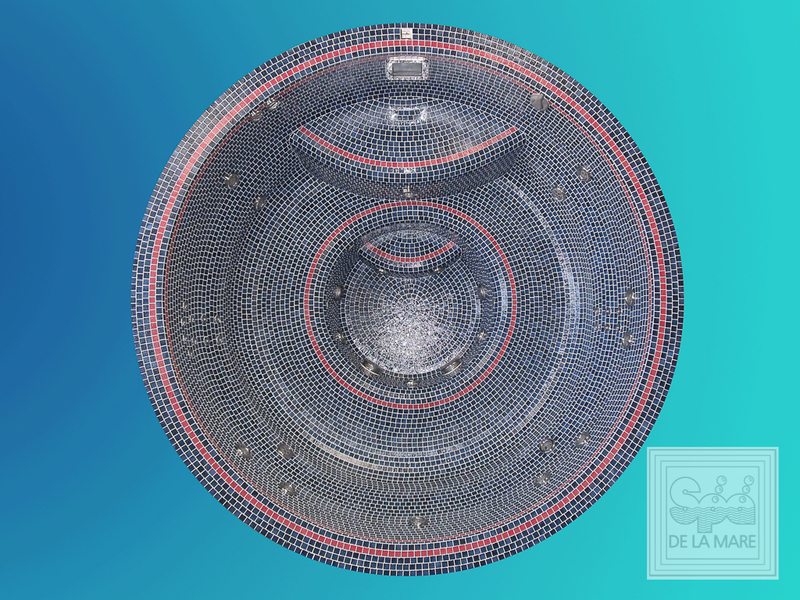 A permanent fixture in households, leisure clubs and hotels.We have even fitted turbo spa’s in private yachts, 2 Cunard ships and 7 of our pools have been installed on the Queen Elizabeth 2. The tiled finish can be tailored to suit, is resistant to the elements and retains the original finish permanently, whatever the environment. 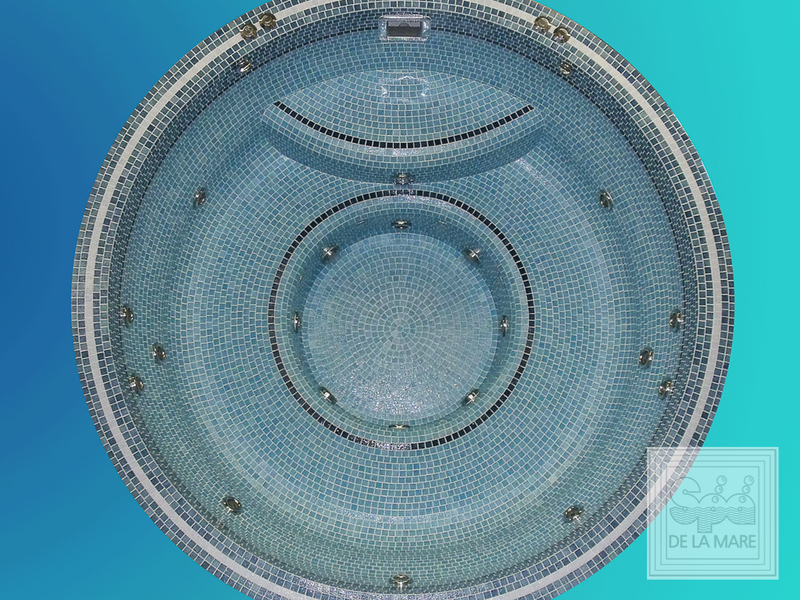 If you’re looking for space saving without cutting the corners in terms of unadulterated luxury, the Forum multi-jet hydrotherapy spa fits the bill.With multi-jet format, up to 3-4 adults can be efficiently accommodated. 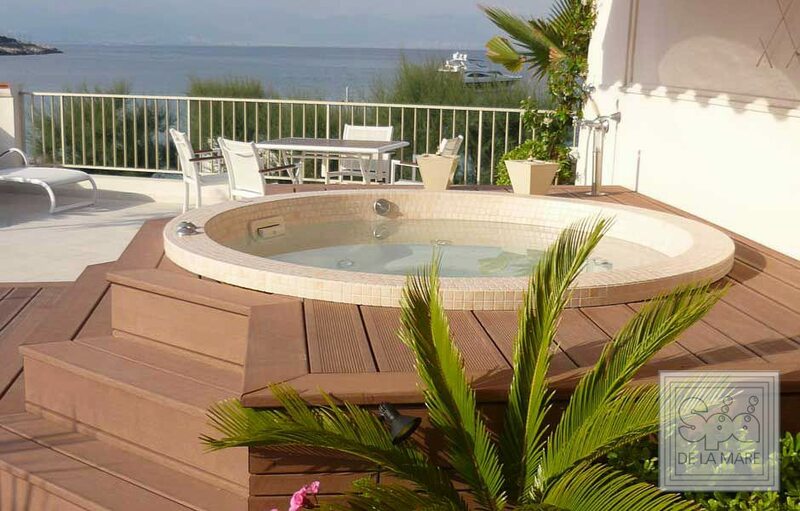 Available in multi-jet format and with space for up to 5 adults, the Caesar will make you forget about time as the stresses and strains of your day melt away in its soothing waters. When space is plentiful, or to make the most of a curved wall space, the Emperor is an ideal solution. 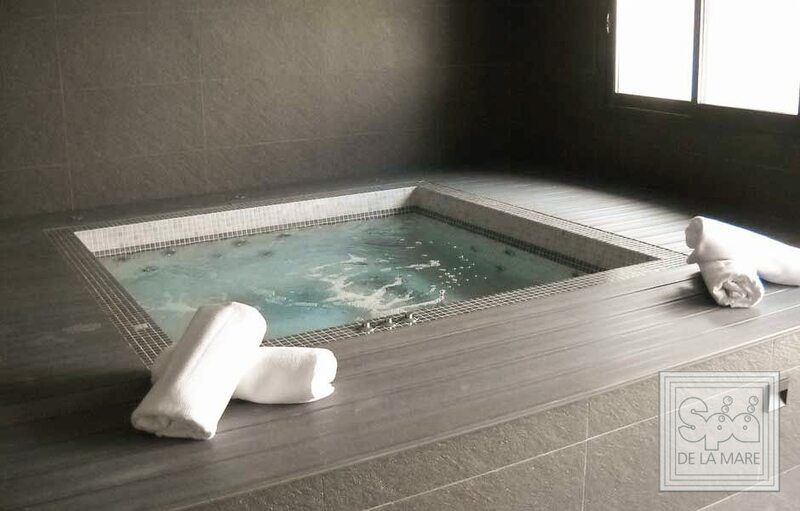 Available in multi-jet hydrotherapy format, up to 6 adults can relax and enjoy the majesty of this luxurious spa that exudes its noble heritage. The Octavia hydrotherapy spa, available in multi-jet format. Its intriguing geometric design makes it just as pleasing to the eye as it is to the body. 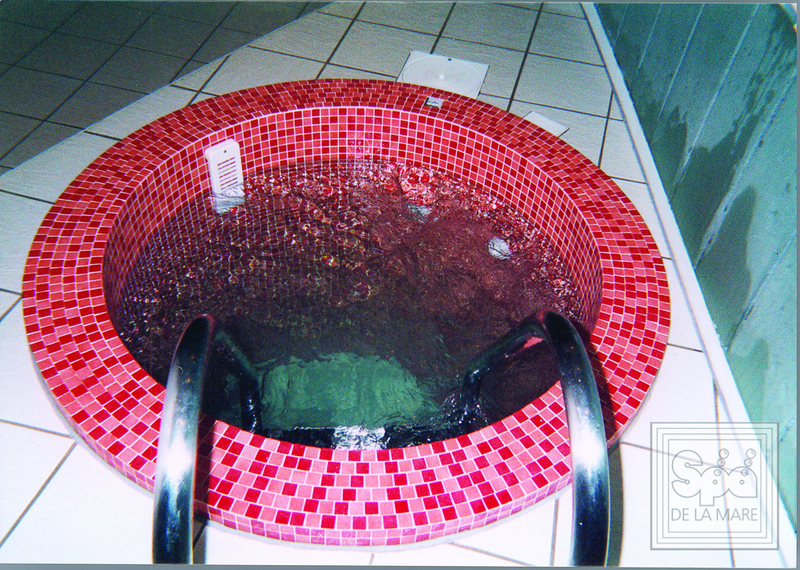 A classic hydrotherapy spa, with a design that pays tribute to the great traditions of Roman architecture. Available in multi-jet format, offering up to 8 adults all the benefits of its therapeutic waters. 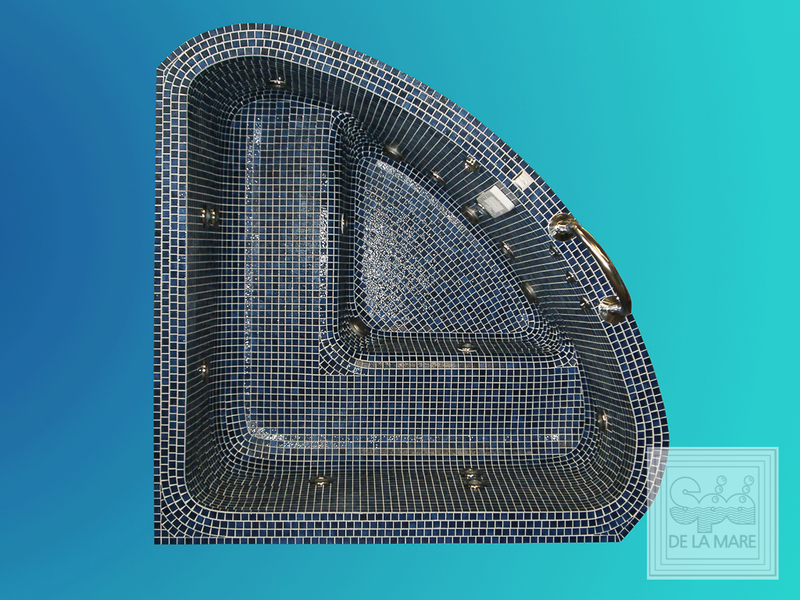 The latest model, Coliseum II is a quality manufactured tiled spa, providing similar attributes of the Coliseum, with the addition of deeper seating and footwell, incorporating an extra step into the footwell and a larger step to get in. A popular choice is the Piazza II. A smaller version of the original Piazza without compromising the features and benefits. 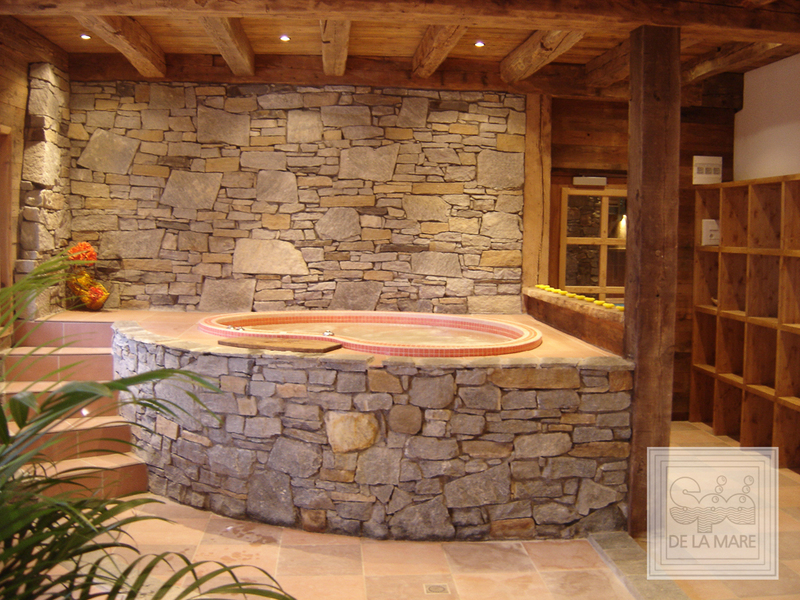 With sleek lines and a perfection finish, this Spa enhances the landscape of your home. An extension of the Piazza family is the Piazza lounger. 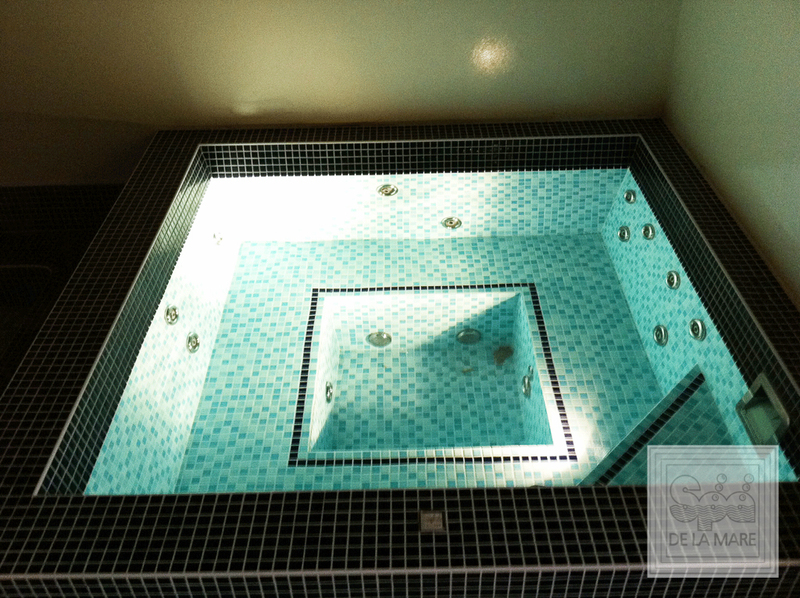 This luxurious hydrotherapy spa offers a relaxing lounger, with seating for an additional 5 people, in a spacious layout. Another adaptation of the Piazza is the Bench model, designed to provide seating for up to 6 people. 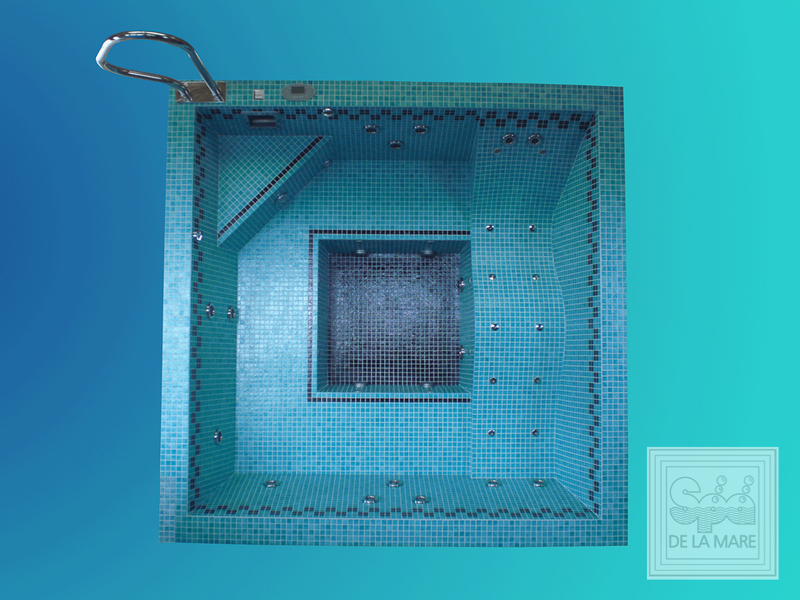 The Plunge Pool is a cold water pool that is designed to create the ultimate recovery and revitilisation when used in conjunction with hot spas, saunas and steam rooms. 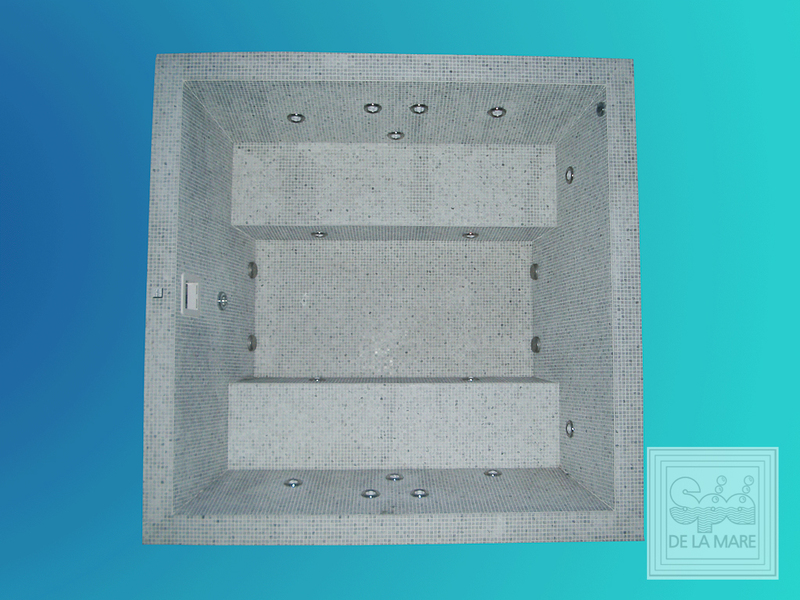 The cold Plunge Pool helps control joint inflammation and enhance muscle recovery.